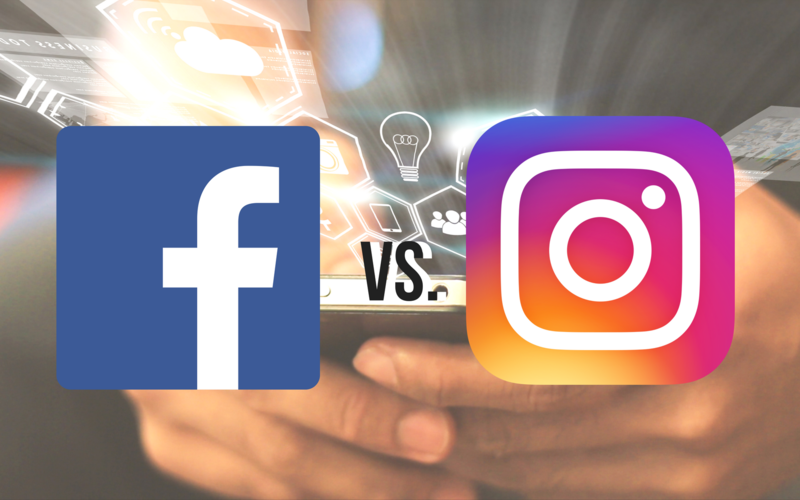 Should My Company Be Using Facebook or Instagram? Social media can be overwhelming especially if you are running it all by yourself. First, it is okay to hire someone to help you out. Outsourcing is a great way to grow your business and allow it to thrive. Second, it is essential to have a plan when it comes to social media because it helps with consistency. So, what should you choose, Instagram or Facebook? Go to your target market! No matter which platforms you are on you should take the time to be responsive. Don’t try to reach too many people at once because you will miss out on the one on one relationships. Showing people that your company is run by real people that care goes a long way. Should I post the same content on both? You can if you want to! Don’t feel like you must post them at the exact same time though. Also, be sure you are changing from using someone’s @ name on Instagram to tagging their correct Facebook profile when posting the same content. It is essential to make sure you are aware of which platform you are posting on at the time and making sure it is consistent with their tools. Overall you should base your company’s social media off of your clientele. Post things in places that they look and create content that is informative and relevant to them. Why You Need a Website Even If You Have an Offline Marketing Campaign.